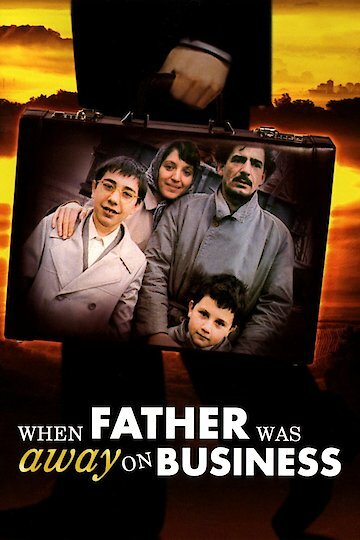 When Father Was Away On Business is a comedic drama set in Yugoslavia in the 1950's. A father is arrested despite the fact that he has done nothing wrong and is just a cartoonist. His six year old son does not understand what is really happening and believes his mother when she tells him that his father is just away on business.